These offers are free with the purchase of the Giant Escape 1 (2018) Bicycle. The Giant Escape 1 (2018) is a Hybrid Bicycle which has an Aluxx Grade Aluminium Frame. 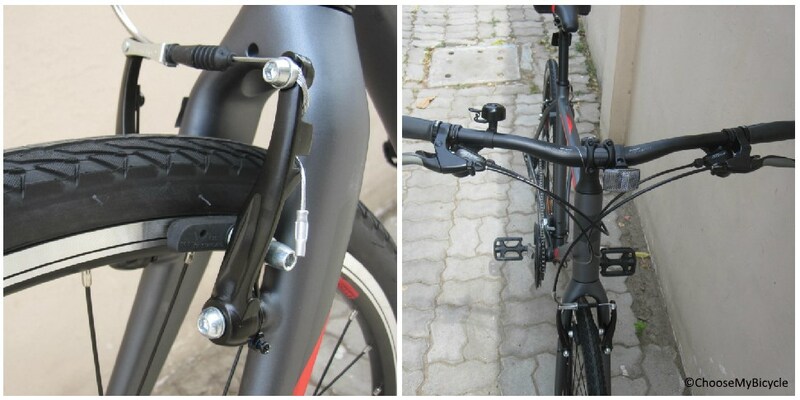 The Giant Escape 1 has a Shimano Altus front derailleur, a Shimano Alivio rear derailleur and Shimano Altus shifters. 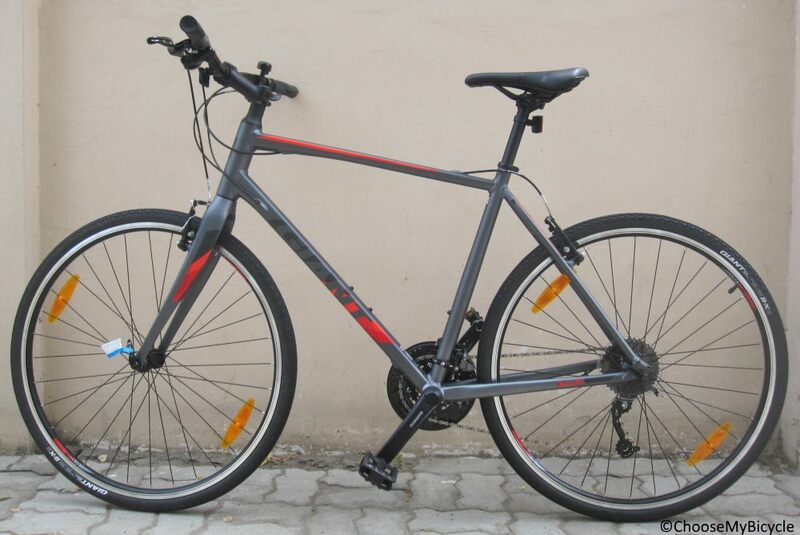 This Hybrid Bicycle from Giant comes with Tektro TK837 Brakes which are connected to Tektro CL530 Brake Levers. 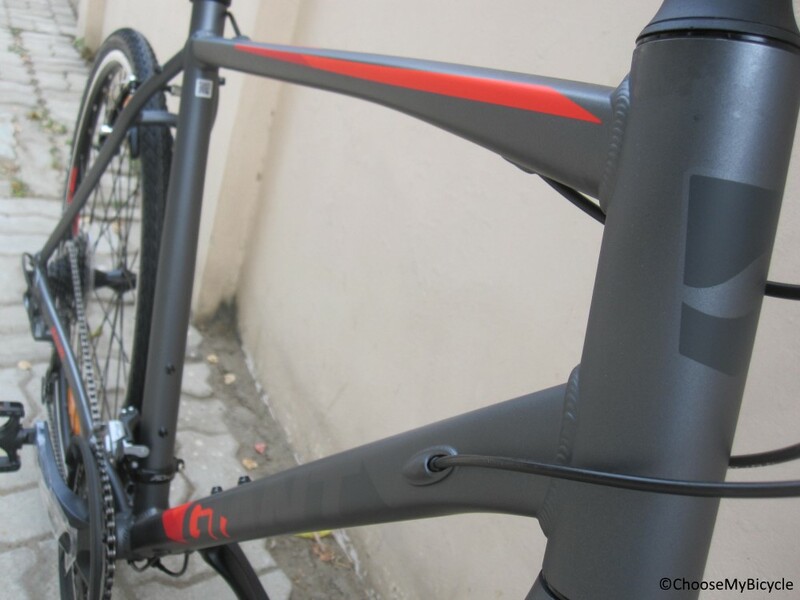 The Giant Escape 1 has an Advanced Grade Composite Rigid Fork. The Giant Escape 1 comes with a pair of Giant S-X2 Punctire Protect 700x32C tires which are attached to Giant GX02 Rims. 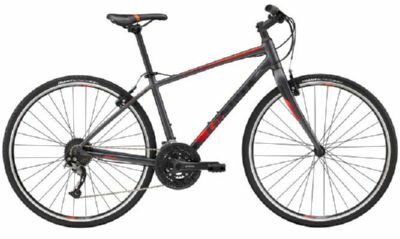 The price of the Giant Escape 1 (2018) is Rs.48,000. The Giant Escape 1 2018 is a mid-range hybrid bicycle that is well suited to people looking for a performance bicycle that can withstand regular long distance riding. This bicycle is also an extremely capable bicycle for touring. 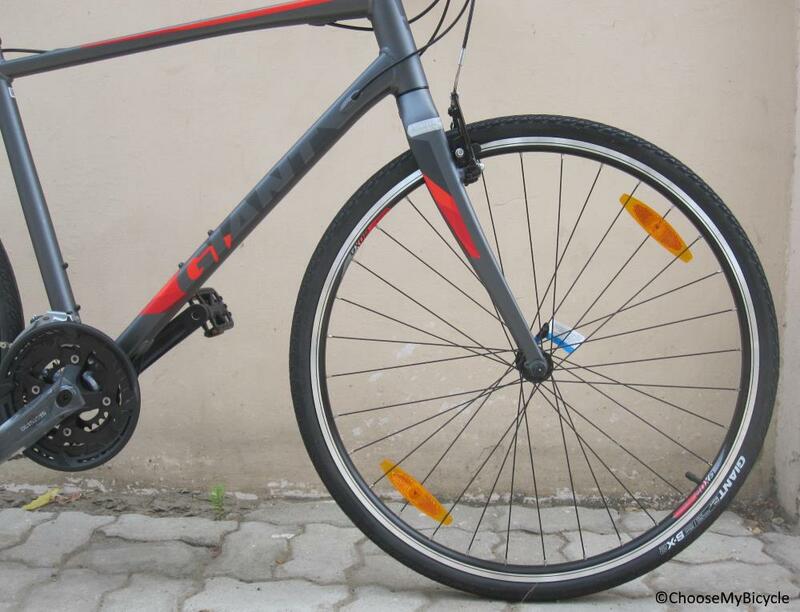 With a perfect mix of road and hybrid characteristics this bicycle can go fast while being comfortable on smooth roads. With top-notch derailleurs and a stiff frame this bicycle is perfect for long distance rides and commuting. 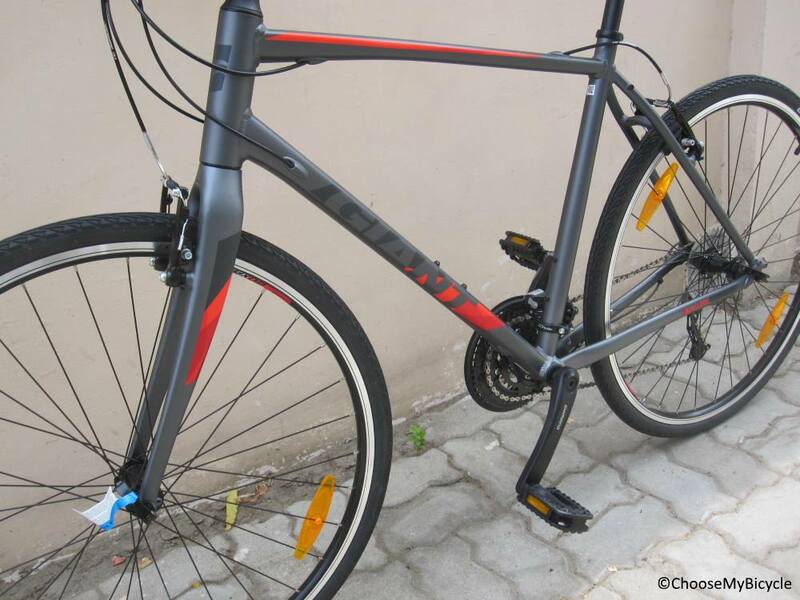 Priced at Rs.48,000 the Giant Escape 1 is an ideal bicycle for anyone looking for a closer alternative to a road bicycle’s performance but on urban roads without compromising on comfort. 2. In what condition will I get the Giant Escape 1 (2018)? 6. How will I know if Giant Escape 1 (2018) will fit me without riding it? 7. How long will it take for me to receive the Giant Escape 1 (2018)?